The market for channel incentives and program management (CIPM) solutions will climb to $935 million by 2024, predicts Forrester. 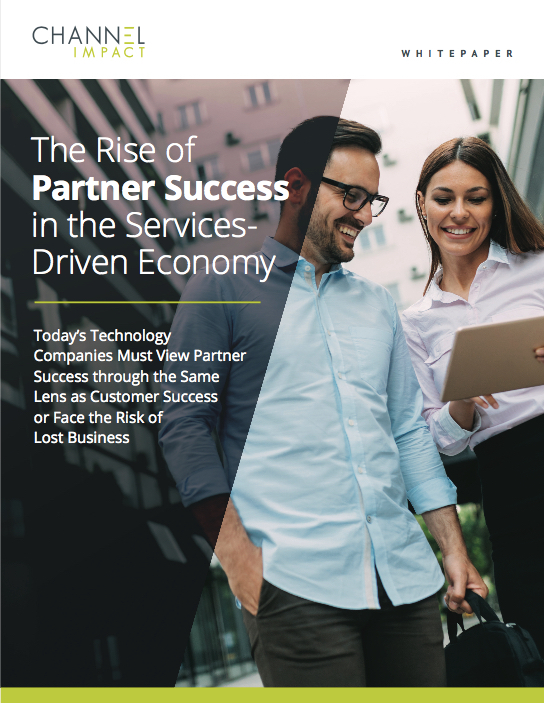 In its recently published report, “Now Tech: Channel Incentives And Program Management, Q1 2019, Forrester also predicted that another $1.9 billion will be generated in services in this ecosystem. Currently 29 channel software vendors offer CIPM solutions, driving $426 million (USD) in pure software revenue. Another $800 million is estimated to be driven via services, either direct or third-party. The growing demand for CIPM systems can be attributed in part to the increasing complexity of channel incentive programs. 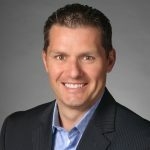 “While channel incentives programs are growing in scope, complexity, and scale, 22% of global marketers already consider managing their channel partners to be one of their greatest challenges,” wrote Jay McBain, Forrester’s Principal Analyst – Channels, Partnerships & Alliances, in a blog announcing the report. 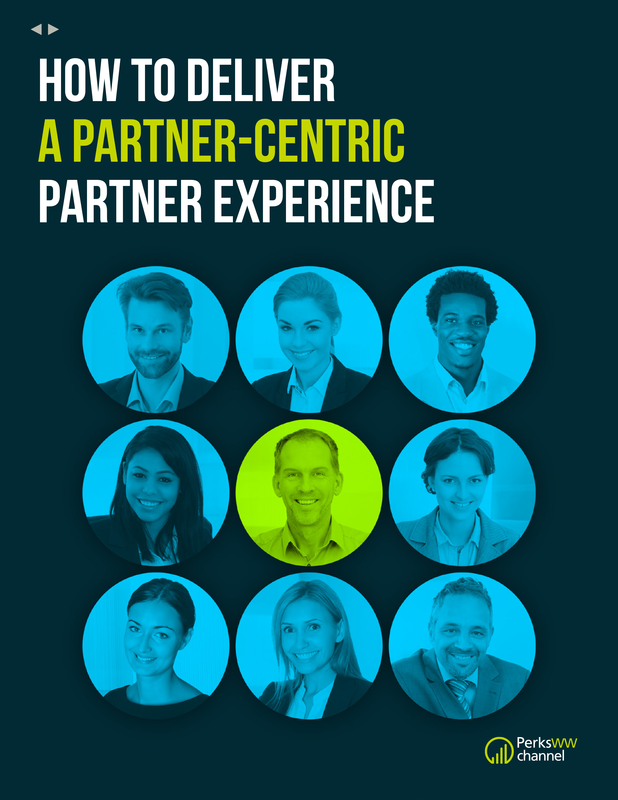 Channel incentives are usually performance-based and aim to improve the yield, reach, or mix of a group of partners, McBain explained. 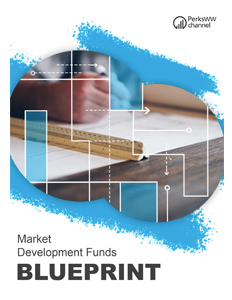 Common incentives include volume rebates, new customer bonuses, sales performance incentive funds (SPIFs), market development funds (MDFs), embedded headcount, and activity-based rewards. Modern incentive programs are experimenting with non-monetary rewards, micropayments, and gamification.